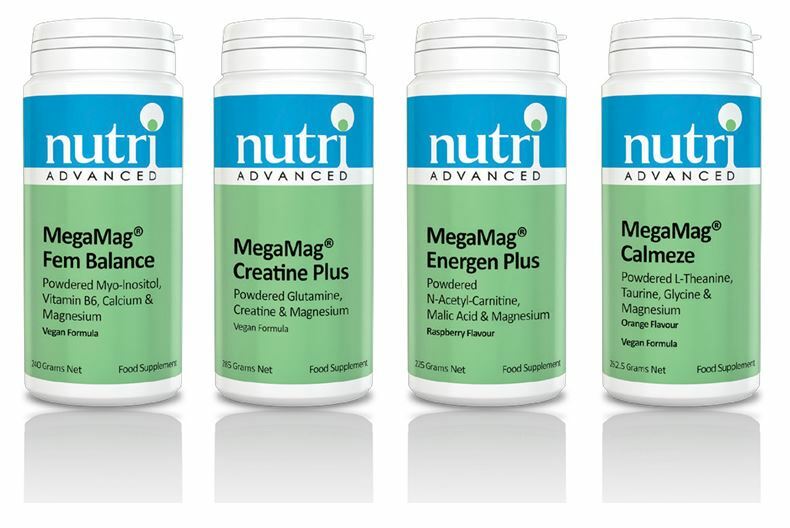 To aid a balanced body & mind. 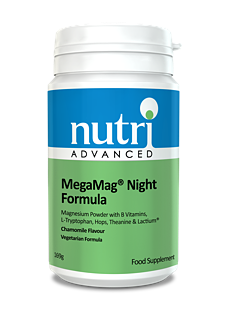 MegaMag Night is a high strength magnesium formula that contains magesium bisglycinate, which contributes to the normal functioning of the nervous system and normal psychological function. Also contains B vitamins, L-Tryptophan, Hops, Theanine and Lactium with a tasty chamomile flavour.